The day before Mother’s Day, Rachel’s Kitchen and guest chef Sara Danesin welcome you to the ultimate Italian themed supper club. Not only will you enjoy a delicious four course meal – featuring a range of dishes that will give you a true taste of Italian cuisine – but also learn first hand how to make them through a live cooking demonstration. Please note vegetarian, vegan and gluten-free options are also available on request. In June 2010 Rachel started Rachel’s Kitchen as a way to share her passion for great food using quality ingredients. After a sold-out class last year, Rachel’s Kitchen is welcoming back Sara for this brand new Italian themed supper club sponsored by Filippo Berio. 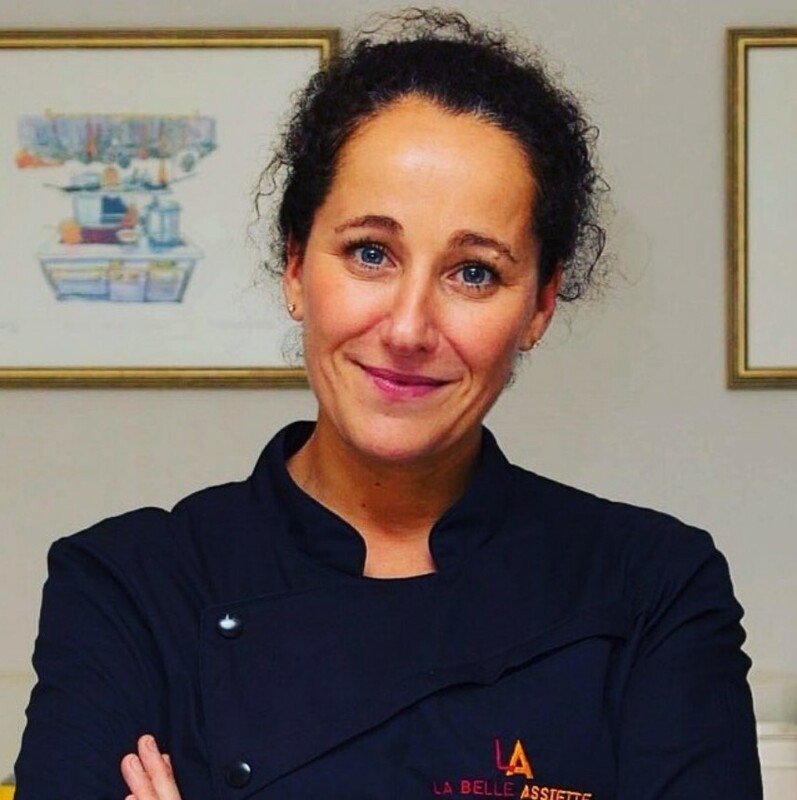 Sara runs Sara @ St John’s, York’s first Supper Club which has had over 10,000 guests, teaches at some of the country’s most prestigious schools, is a private chef in the UK and France and regularly attends stages at Michel Roux’s Le Gavroche in London. This is an amazing opportunity to meet Sara, learn how to make authentic Italian dishes at an established cookery school and (of course) enjoy a delicious meal! Tickets are exceptional value at £75pp, which includes a live cooking demonstration, a four course meal, wine and a Filippo Berio goody bag worth over £30! Buy your tickets now! For more information about Rachel’s Kitchen Cookery School, click here. Tickets for this event are £75 per person. You can purchase tickets on our Online Boutique.